Pure efficiency with pure focus on cooking performance and stability. Two independent burners with individual limitless adjustment. 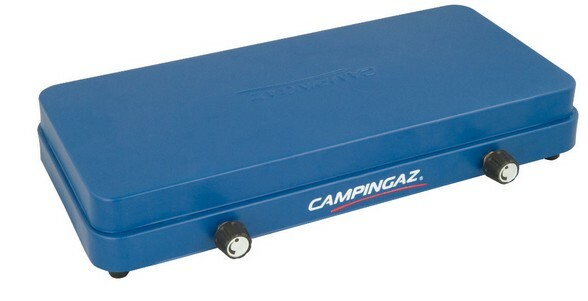 The optimal entry to the 2 burner stove world of Campingaz®.